For job application at Asda, you need to enter asda.jobs in order to visit Asda Jobs&Careers page. Click "Search All Vacancies" to check job openings of the company. You may enter location or job keyword to find a job. If you have questions or have no idea how to apply, you may look through the middle bottom part of this page to learn about something about the application process. 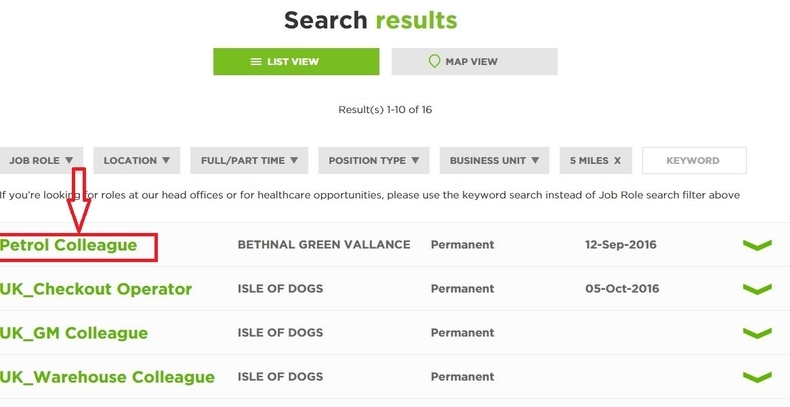 For example, when you enter a location "London", you will see that all jobs related to this location will be displaying below the search box on this page. Choose one that suits you the best and click to go on. 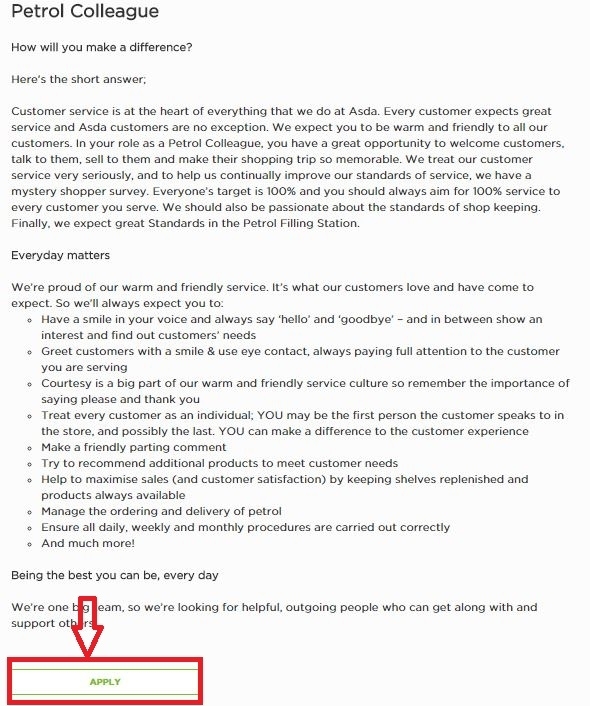 Let's take the first position "Petrol Colleague" as an example to go through the online application process. Please read the detailed information about the position you choose. 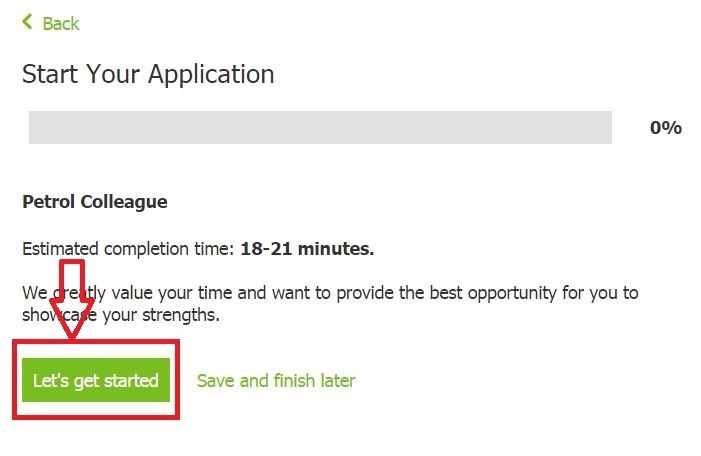 Make sure that the job is really what you want and also you are qualified to take it and then click "Apply" to continue. If you are a registered user on this site, you may log in directly with the valid user name and password. 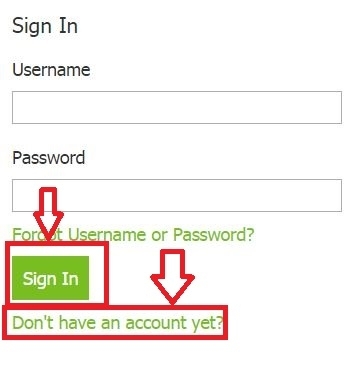 And you need to register a new account if you don't have one. The whole progress may take you about 18 to 21 minutes, so be certain that you have enough time to finish it or you may start it again if you stop in the middle of the process. Click "Let's get started" to continue. In this step, you are required to enter your personal information and add your working experience and education history if you have any and you want to talk about it. For some of the questions, you may just select answers from the drop-down menu provided. 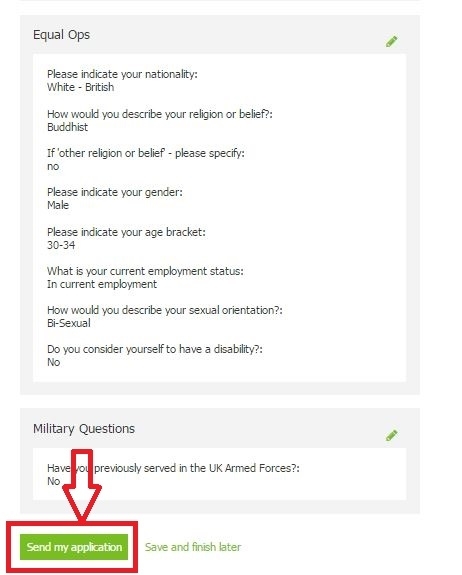 Next, you need to answer questions by selecting "Yes" or "No", enter information about yourself, add work experience and education background, complete additional information, fill out national insurance number and a brief self-introduction, tell the company something about your Vehicle License and convictions if you have any, and answer military questions. 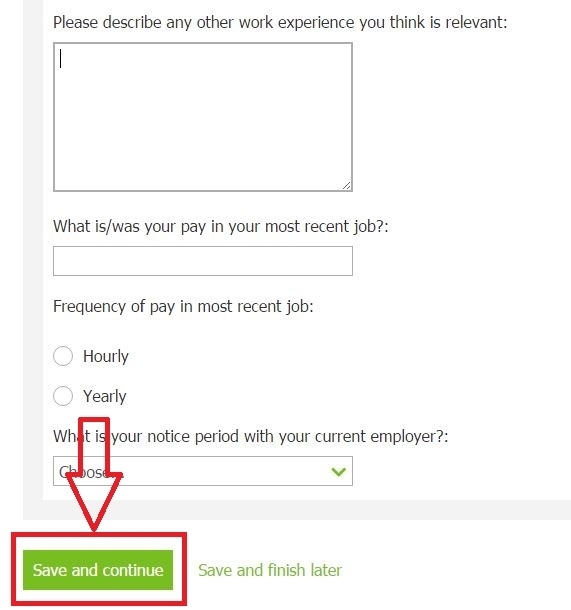 This is the final step of your online application at ASDA. Please review to make sure that all the information filled out and all the answers selected are correct. If there is no problem, please click "Send my application" to complete the whole progress. May you succeed. Click asda.jobs to apply for Asda jobs online.